There was the letter from an anonymous writer saying he was going to hunt down and kill her. And then there was the letter from an Afridi tribesman offering to come down and protect her. This was in the mid-1990s. The recipient of the letters was the fiery human rights lawyer Asma Jahangir, under threat for having taken on the case of Salamat Masih, the illiterate Christian boy sentenced to death for ‘blasphemy’ for having allegedly written sacrilegious words on the walls of a village mosque. Little would anyone have thought that the writer of the second letter, Zarteef Khan Afridi, would one day himself face death threats for his stand on human rights issues. But he would have no armed guards protecting him when he rode his motorcycle, fully exposed and vulnerable, to the school where he taught for two decades in Jamrud, Khyber Agency. He was the school’s headmaster when unidentified militants, also on motorcycles, intercepted and gunned him down on his way to the school on Dec 8, 2011. The slightly built, clean-shaven Afridi was also Coordinator, Khyber Agency, for the Human Rights Commission of Pakistan (HRCP), founded by Jahangir and others in 1986. His association with the HRCP began even before he offered to come down to Lahore from Khyber Agency with an armed ‘lashkar’ to protect her — an offer all the more commendable for having being made in a situation that was so fraught with risk. The frenzy had been building up. Masked gunmen had opened fire after a court hearing in April 1994, wounding Salamat and killing Manzoor Masih, one of the co-accused in the blasphemy case. Glossy, full-colour stickers and posters cropped up all over Lahore, calling for “believers” to find and kill Jahangir. In July, a mob outside the Lahore High Court attacked her car. Luckily, she was not in the vehicle but her driver was assaulted and the car smashed. It was a few days later that that the letter vowing to hunt down and kill Jahangir was delivered to her office. Zarteef’s letter arrived after eight armed men broke into Jahangir’s family house in October and beat up her brother and his wife when they found her out. The assailants ran away when the house guards opened fire. One of them arrested later admitted that the aim had been to kill Jahangir and her sister Hina Jilani. In that atmosphere of threats and intimidation, Afridi’s letter of support was a message of hope, particularly coming as it did from an area known for its religious conservatism. It showed that even there, conservative opinion is not homogenous and there are people willing to counter retrogressive trends. “Born in this tribal milieu, Zarteef Afridi is peculiar for his pacifism and his commitment to the cause of education. 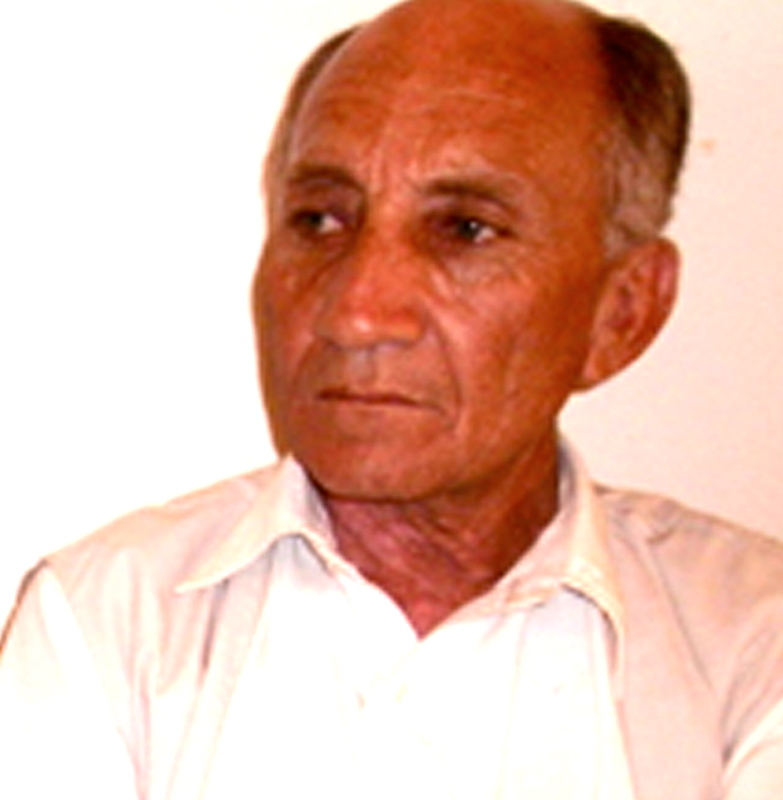 Prevented in 1982 by maternal pressure from going to Soviet Russia for a degree in engineering, he turned to teaching instead,” to quote ‘In the eye of the storm’ an essay profiling Afridi’s work, published a couple of years ago by South Asia Partnership Pakistan (SAPPk). Although he was persuaded not to come down with armed tribesman to protect Jahangir, Zarteef Afridi continued to work for human rights. He participated in the first HRCP workshop in Peshawar conducted by the senior journalists and former newspaper editors I.A. Rehman and Hussain Naqi in 1991. The workshop trained volunteers to become correspondents to HRCP’s quarterly newsletter ‘Jehd-e-Haq’ (Fight for Rights). I met Zarteef Afridi at an HRCP meeting in Peshawar in 1996. All of us drove to Jamrud, where he proudly showed us the small public library he had built under the banner of the Fata Education and Welfare Society. 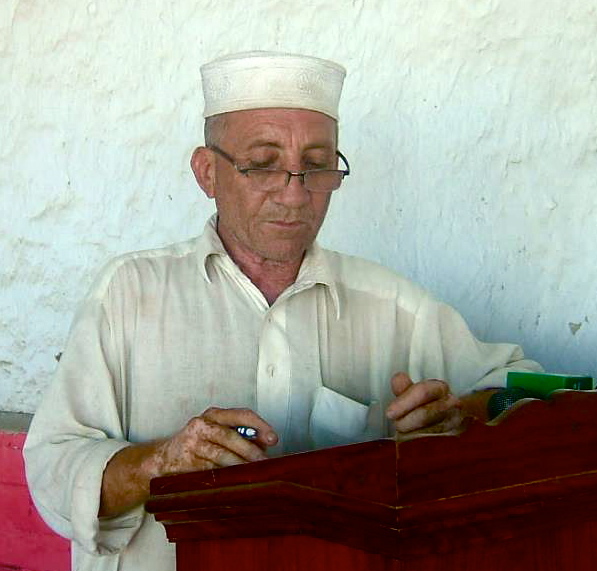 Zarteef Afridi’s organisation helped establish seven adult literacy centres in villages around Jamrud, for women between 17 and 65 years old. Although meant for about 30 students each, these schools cater to more than three times the number, totaling over 750 women. But his persistence made a dent. He ensured that no one in his family, starting with himself, received a vulvar, or bride price when marrying off their daughters. This spoke volumes for his commitment, countering the all too common hypocrisy visible in Pakistani politics, where activists who talk of human rights often stop short at practicing what they preach when it comes to their own daughters. Zarteef Afridi was up against much bigger forces than his wife when he publicly advocated against these long-entrenched traditions. Besides countering bride price, he campaigned tirelessly for girls’ education and secular education, for women’s right to vote, and for Pakistani laws to be extended to the Federally Administered Tribal Areas (Fata). He met some success in all these areas. In August this year, President Zardari extended Pakistan’s Political Parties Act to the Fata, allowing political parties to operate there as they do elsewhere in the country. Increasing numbers of women and girls are attending school. Women voters are now visible on polling day in Jamrud. Even these limited gains are anathema to the extremist and criminal forces aligned with the Taliban. Afridi is the third HRCP coordinators to be murdered during 2011. “He was surely the most consistent and committed,” says Hussain Naqi. Zarteef Afridi may be dead, but his consistency and commitment will live on in his legacy of peace, education and human rights values, shared by his community of activists in Pakistan and around the world. The loss is great and painful, but in the long run, his sacrifice and that of others killed in this path will not be in vain. Zarteef is a beacon for all of us keyboard warriors sitting in comfortable homes abroad. He was the one in trenches fighting. We are proud of him, but at the same time I bow my head in shame for not doing enough. i hope that more and more tribal citizens will take the cause forward. 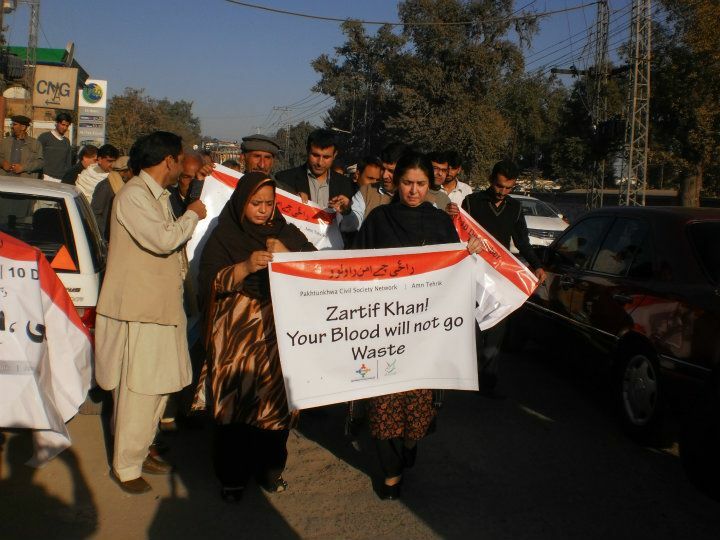 zarteef’s family should be supported and protected.